Sarah Palin: America Speaks Out! Here’s a great forum for those who believe it’s time to stand up and be heard! From the tea party movement to the town halls, we’ve seen Americans rise up and make their voices heard. From the bailouts to the wasteful stimulus spending bill to the $2.5 trillion health care take over, Washington stopped listening to us average everyday hardworking Americans… so we’re doing something about that. Today a new website was launched to change the situation! Led by Republicans in the U.S. House of Representatives, a new project is now launched called “America Speaking Out” which is aimed at giving us a direct role in putting together a new policy agenda for our country based on the principles of smaller, more accountable government. Check out the website at http://www.americaspeakingout.com/ and make your voices heard. It’s time to take back our government and put it on our side. Remember it’s “We the People”! The unimaginable has happened. 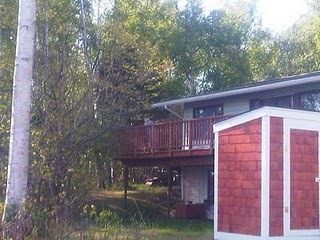 A stalker has invaded the peace of Governor Palin’s family home on Lake Lucille. And not just any stalker, but one who is there with the goal of generating negative press about her as he has done in the past. First the paparazzi in Hawaii, and now this. 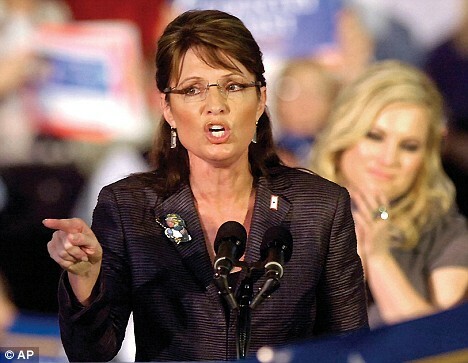 The left will leave no stone unturned in their attacks on Governor Palin. I wonder where the DNC dollars are in this? And what kind of neighbor would rent their property to a stalker? Just When Ya Think It Can’t Get Any More “Interesting”… Welcome, Neighbor! Hi, Neighbor, May I Call You “Joe”?